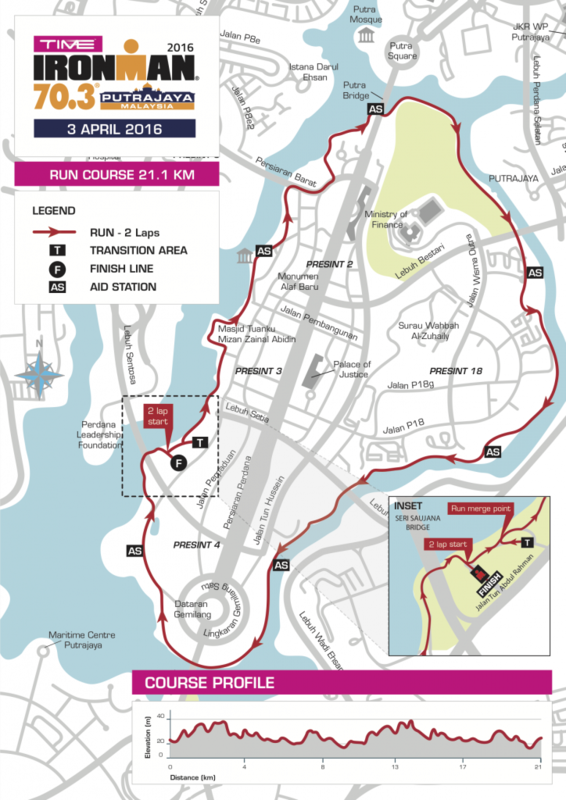 Ironman 70.3 Putrajaya 2016 | JustRunLah! 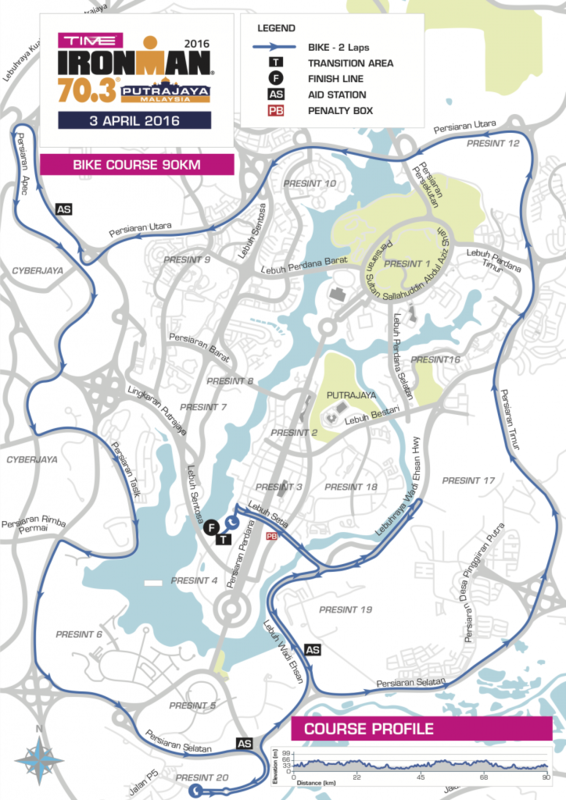 A new and exciting venue has been chosen for this year's TIME IRONMAN 70.3 Putrajaya. The new venue at Floria, Precinct 4, Putrajaya is the home of the Royal Floria Putrajaya Flower and Garden Festival. 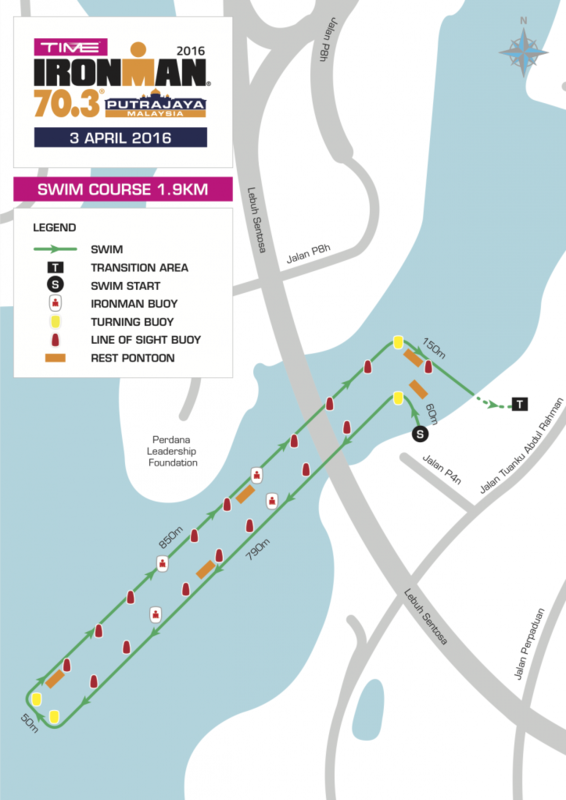 The swim takes place in the centerpiece of the city, a 650-hectare, man-made lake that stretches across the urban area. Dotted with botanical gardens and smooth, wide, fast-rolling roads on the perimeter, the run and bike courses have already become a popular training ground for many of Malaysia’s local triathletes.